Laser die cutter, also is called laser die cutting machine or die board laser cutting machine. Laser die cutter (laser die cutting machine) is used to making die--cutting specific design on the die. Laser die cutter (laser die cutting machine) is widely used in die making industry because laser die cutting machine is the fastest machine as people know and it has high accuracy. But laser die cutter uses laser technology, and it also produces some problems, in total there are 3 major problems. 1. environmental pollution--dense smoke and even toxic air. Laser is a kind of heat which burns the die during processing. 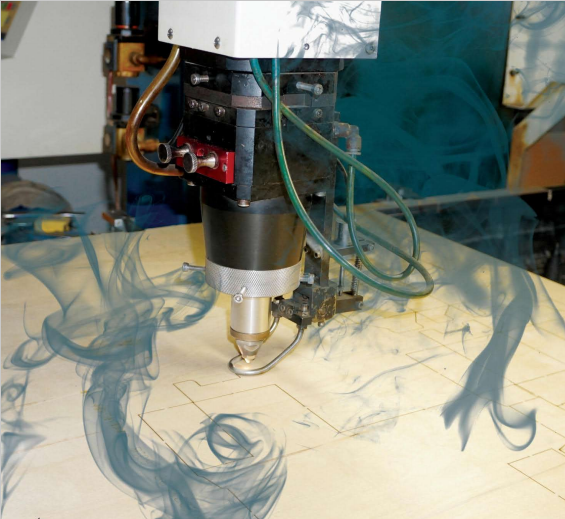 When laser die cutter (laser die cutting machine) cuts wooden board, dense black smoke is produced by the machine. When laser die cutter( laser die cutting machine) cuts plastic die board, not only dense smokes produced, but also toxic air is also produced. Die makers need to equip the laser die cutter (laser die cutting machine) with waste-gas processing system to make further process on the waste. In some countries, environment protection is very strict and very important. And laser die cutter might cause bad impacts on the environment and citizens health. That’s why government in some countries have very strict requirements on laser die cutter machine using. Normally lots of papers need to get approved. 2. 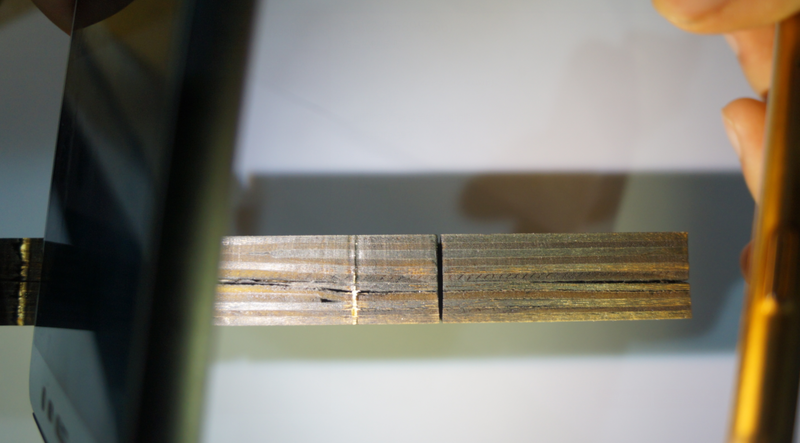 Disadvantages on the kerf accuracy--”bell mouth”, not-vertical kerf, carbonized layers. Laser die cutter (laser die cutting machine) is a hot processing way. When laser die cutter cuts the die, the kerf needs to bear the changing of the laser energy and heat. Normally the top and the bottom the kerf is smaller than the middle part. And the tail of the kerf, it even might have bell mouth. So the kerf of laser die is not absolutely vertical and straight. 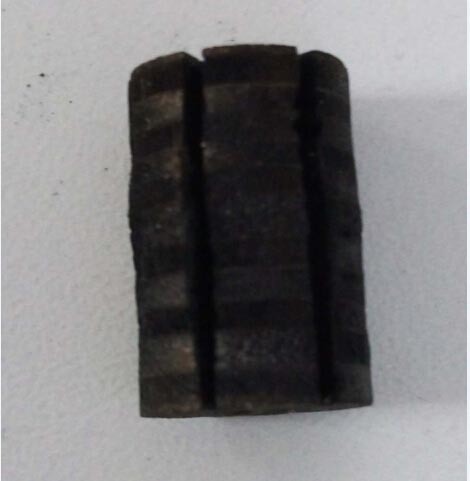 Besides, since the laser burns the die, carbonized layers will be caused in the die’s kerf. It will rust the die blade and also not good for die cutting. Above 2 problems are the reasons that blade gets loosen and drop out after a period of running of the die cutting machine. Laser die cutter (laser die cutting machine) is laser system. It needs laser generator, laser beam tube, special gas system, cooling system etc. It is a complex and huge system. So laser die cutter’s maintenance is high and once it breaks down, lots of parts might need to get replaced as well. Yisong High Technology has been making effort to solve these problems. Yisong automatic die board sawing machine uses jigsaw to cut die, which is totally different with laser die cutter. Here is a video for your reference.